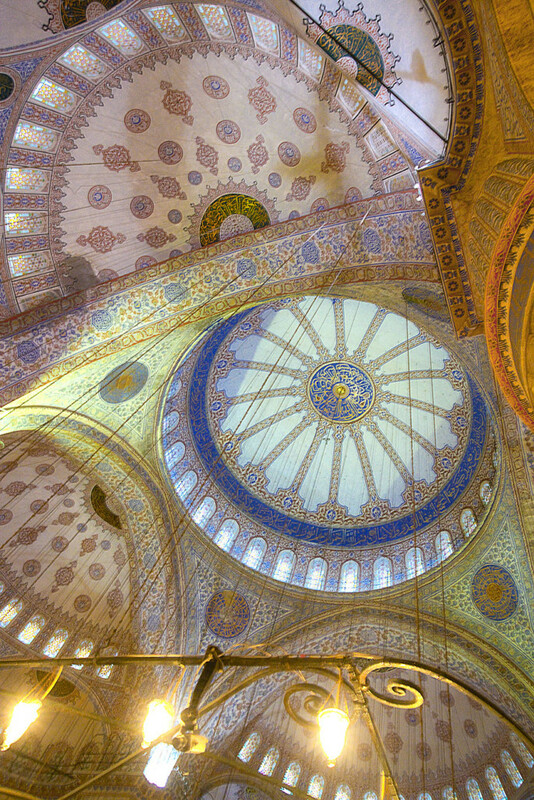 This colorful ceiling of this mosque in Istanbul showed how detailed and elaborated these mosaics are. I think the building time must have lasted many years to bring it to that level, with great workers and architects behind. For this relatively low light environment I used my Sony A7S, the “King of Low Light”.